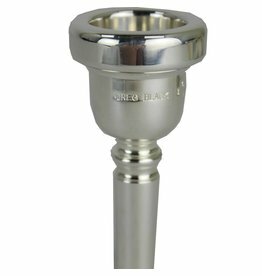 The classic New York symphonic sound. 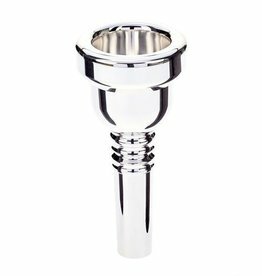 Created with the help and expertise from Joe Alessi to make your next great mouthpiece. Greg Black has long produced some best mouthpieces on the planet. 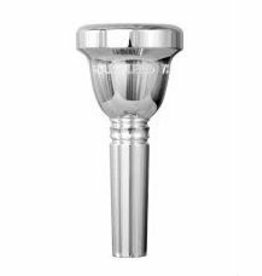 The bass mouthpiece that allows for easy playing in all registers! 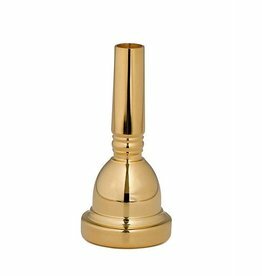 Designed with the help of Gerry Pagano to make an excellent Bass Trombone mouthpiece. 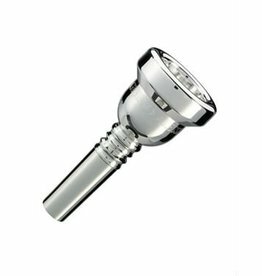 Industry standard for students and professionals. 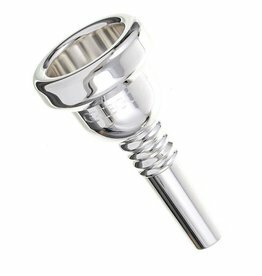 Celebrate Bach's 100th with a new mouthpiece! 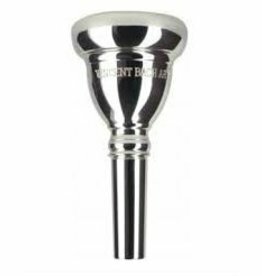 A Trombonists next best friend! 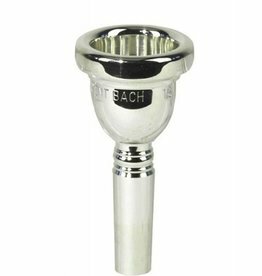 Bach has gone back into the Vincent Bach vault in reissuing the classic mouthpiece designs of the early 20th century. 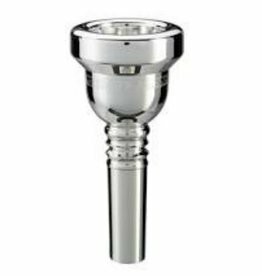 The V series will give the piping clear projecting, radiance which sounds so good on top of a section, or in front of the ensemble playing solos.